Comments: The Dixie wood fern is an excellent choice for plantings in naturalistic settings like woodland gardens. Provide a moist, fertile soil that contains a generous amount of humus. Cut ferns in late winter to remove old, browning foliage and to insure fresh foliage in the spring. 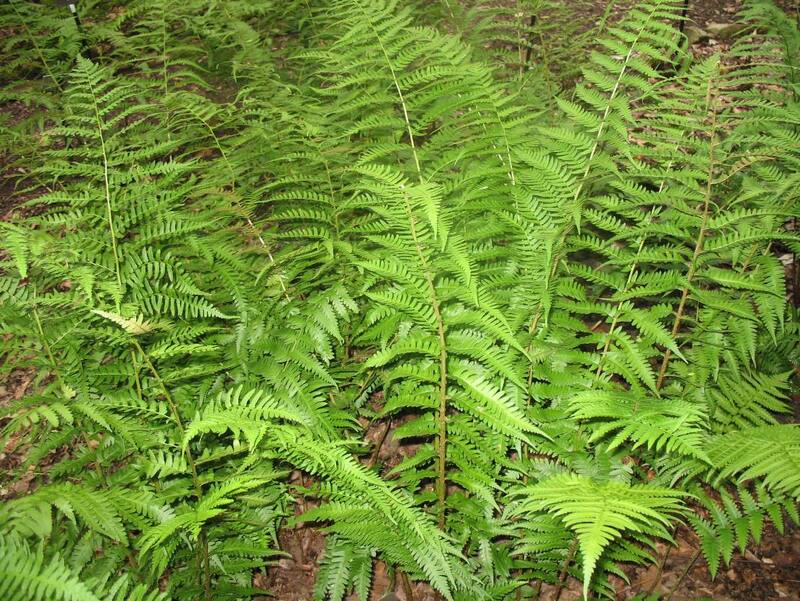 Fertilize ferns in late winter and again in the summer for optimum growth and spread.